Celebrations in the India continues even after two days of winning the ICC Cricket World Cup 2011. All the Players are celebrating and getting massive prizes. At same time different Indian players are also giving Interviews about their feelings after winning the World Cup 2011. 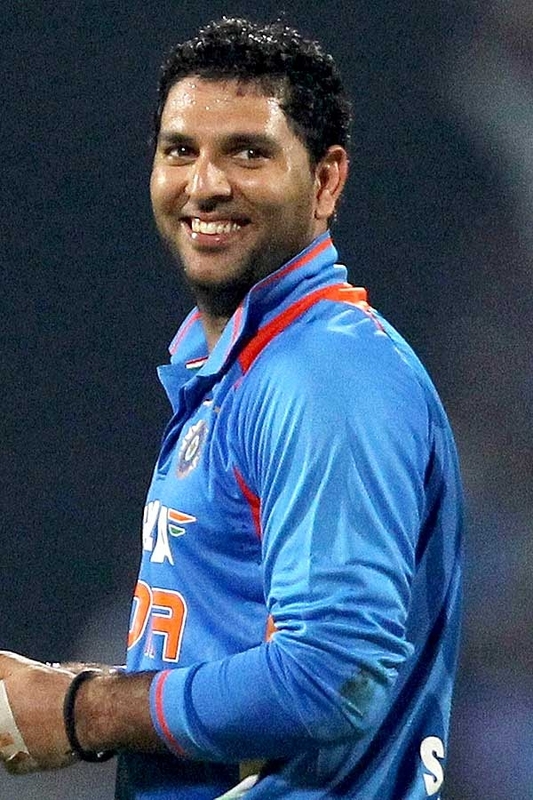 Indian All Rounder Yuvraj Singh said in a Interview that i am feeling proud of team and myself. Yuvraj said its like a dream to win the World Cup. Indian Master Batsman Sachin Tendulkar said that winning a World Cup was my dream before end of my career and i am very happy that we have achieved it this time. Sachin also said that Dhoni is the best Captain under whom i have played until now.